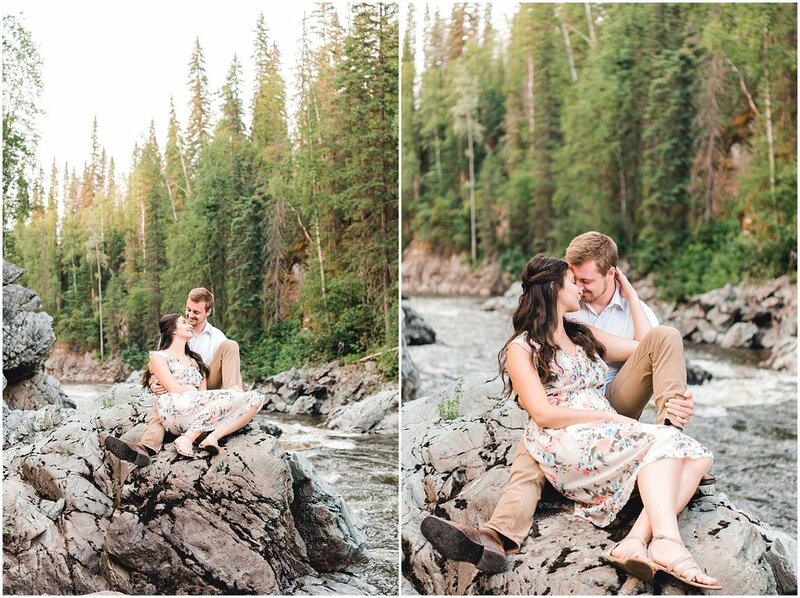 These two were up for anything during this session and I was pleasantly surprised when they whipped some props out of their bag for some shots! It turns out that they have a super cute "tradition" and I personally think that it is the single cutest thing that I have ever seen! They set up a blanket and took out some mugs and then all of the sudden Geordan handed Laura a glass Coca-Cola bottle with a rolled up piece of paper in it; a message in a bottle. Laura apparently has received 6 of these from Geordan over the course of their relationship. This specific message, made up of puzzles and riddles, is the message that Geordan wrote to ask Laura to be his girlfriend! She also received one asking her to be his wife as well. - HOW PERFECT AND CUTE IS THIS!!!!!! 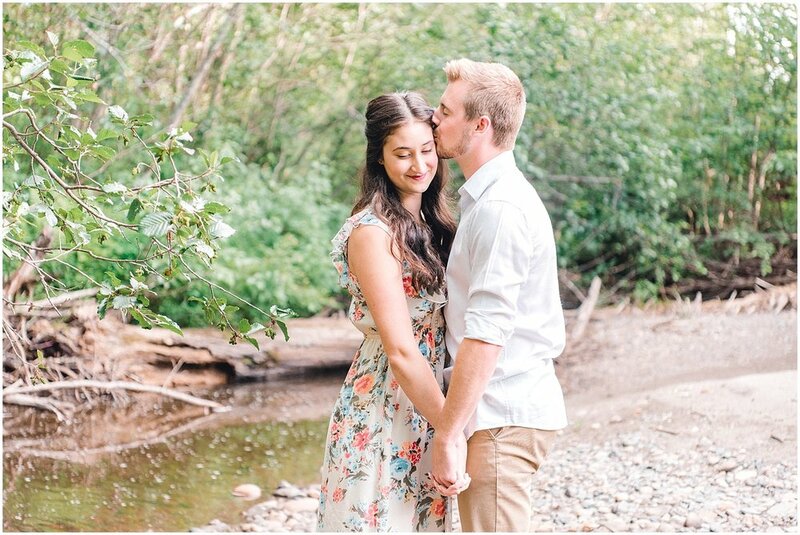 Laura & Geordan, the connection and love between you two is out of this world and I genuinely cannot wait until your wedding day! PS - I really hope that there is a message in a bottle on the wedding morning for Laura, because that would make for some epic images, as well as a sweet addition to your story --- hint, hint!